This is a best- practices book with a diff erence. 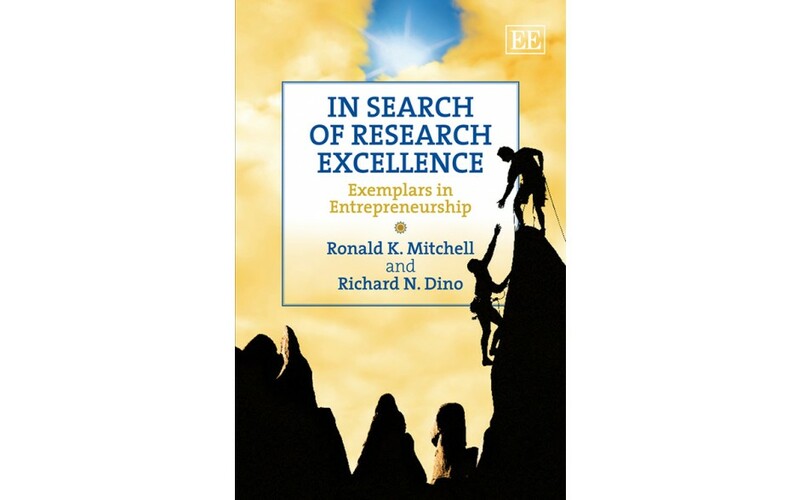 used by top- tier entrepreneurship researchers explicit. Academy- wide best practice. Thank you to all who have assisted. at information important to us?